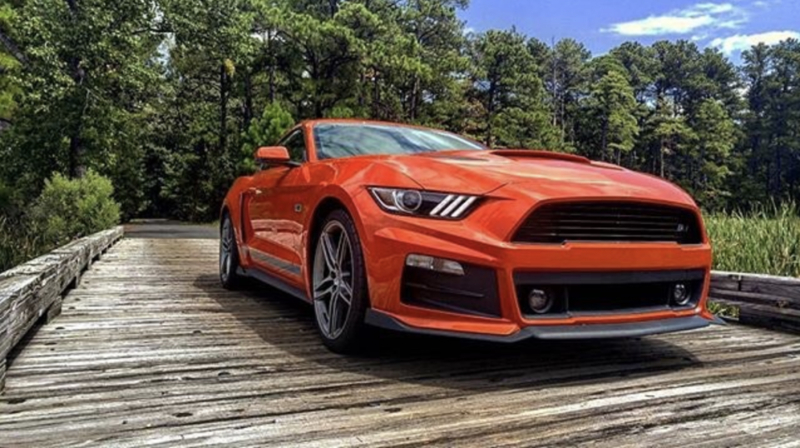 For a wide inventory of ROUSH Performance models, make your way to Stillwell Ford. We have new ROUSH Performance Mustangs and F-150s in stock and ready for you. We take pride in being your only local destination for ROUSH Performance models and provide world-class customer support with each vehicle we sell. Our Ford experts have years of experience and will work to get you on the road in your next vehicle quickly and easily. These new ROUSH Performance vehicles deliver ample power and head-turning style as you conquer the road ahead. Contact us for more information on our inventory and schedule a test drive today. All of our available ROUSH Performance models combine years of engineering and exhilarating performance. First introduced in 1995 by creator Jack Roush, the ROUSH Performance brand set out to produce an extensive selection of aftermarket performance parts, crate engines, and vehicles. At Stillwell Ford, we are Michigan’s exclusive ROUSH Performance dealership. We have models like the ROUSH Stage 3 Mustang, the ROUSH Stage 2 Mustang, the ROUSH Stage 1 Mustang, the ROUSH RS Mustang, and the ROUSH F-150 Off-Road pickup. All of these models deliver on Mr. Roush’s promise of power and style to help you make a statement on the highway. For more information on our selection of ROUSH Performance models, visit us at Stillwell Ford today. While you’re here, be sure to stop by our finance department as well. We have finance associates ready to get you approved and on the road in no time. Whether you’re thinking about buying or lease, we want to pair you with your next ROUSH Performance model while staying within your monthly budget.